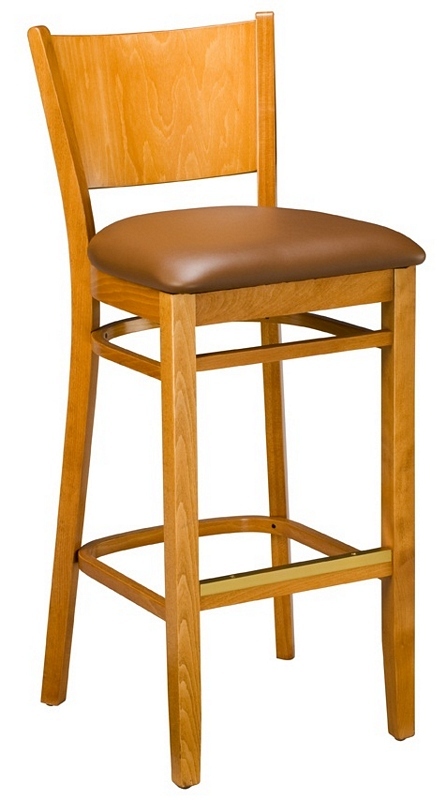 The Frank Bar Stool provides a strong, modern-meets-classic feel for your bar, restaurant, or club. 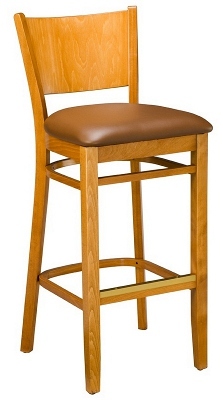 Built on a European Beechwood frame, this stool is available with upholstered or wooden seat in multiple frame finishes. Beechwood frame available in Mahogany, Dark Walnut, Natural, Black, or Honey finish.